Welcome to the The Legend of Zelda: A Link Between Worlds Cheats and Codes page where our team of contributors will help you with a set of cheats, codes, hints, hacks, tips and unlockables. If you are stuck on something specific and are unable to find any answers on our The Legend of Zelda: A Link Between Worlds Cheats page then be sure to ask the The Legend of Zelda: A Link Between Worlds Forum / Community for help and advice in the discussion box below and they will get back to you as soon as possible with an answer! Finally, if you have been playing The Legend of Zelda: A Link Between Worlds and wish to help other users, feel free to sign up and start contributing! 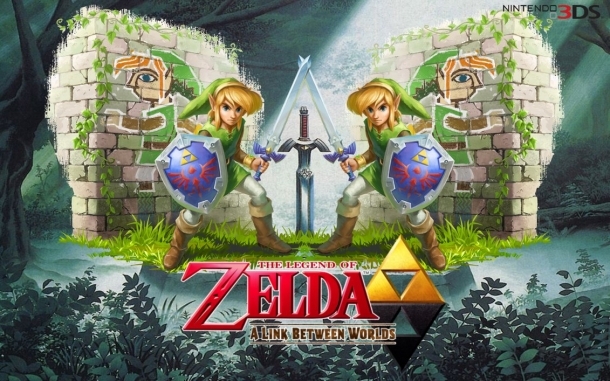 The Legend of Zelda: A Link Between Worlds (also often referred to as A Link to the Past 2) is the latest entry in the Legend of Zelda series of games, developed and published by Nintendo for the Nintendo 3DS. 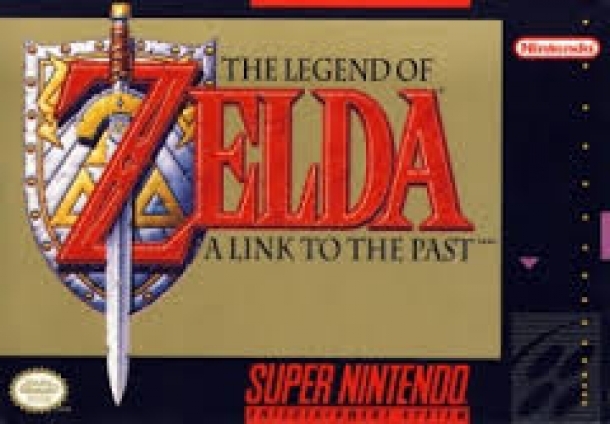 Is a follow up to the original The Legend of Zelda: A Link to the Past and is due to be released sometime in 2013. 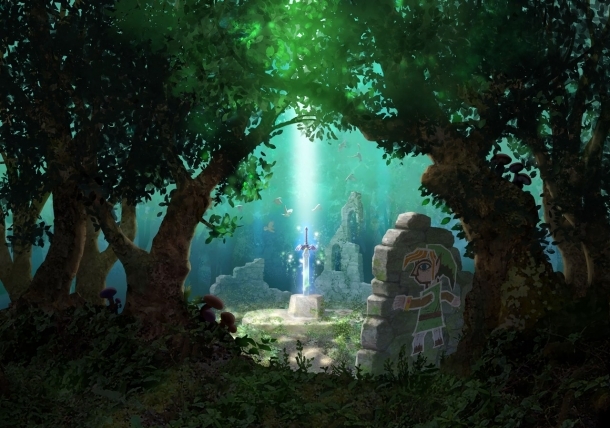 The game takes place in the same Hyrule setting as the original title, but will feature updated graphics and new gameplay mechanics, including the ability to become part of a wall and move around.